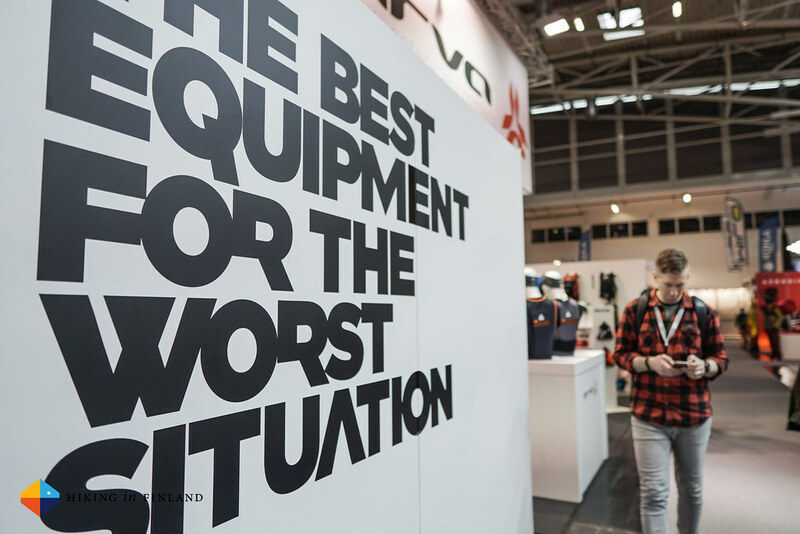 Every year again I make the same mistake: I head to the ISPO in Munich. How much did you spent on your last piece of outdoor gear? And how much did you support your favourite blogs in the last months? 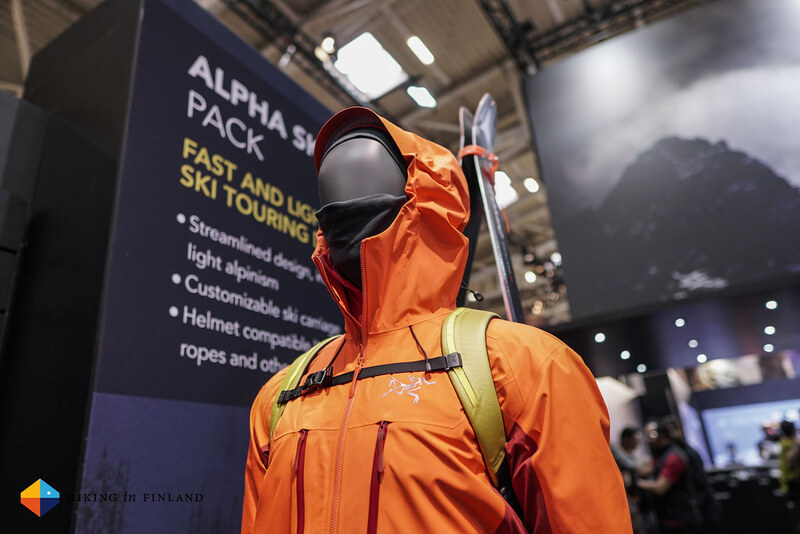 If you enjoy this & other articles buy me a coffee - I work Full-Time on Hiking in Finland to bring you inspiring trip reports, in-depth gear reviews and the latest news from the outdoors, and your contribution helps keeping the articles coming! 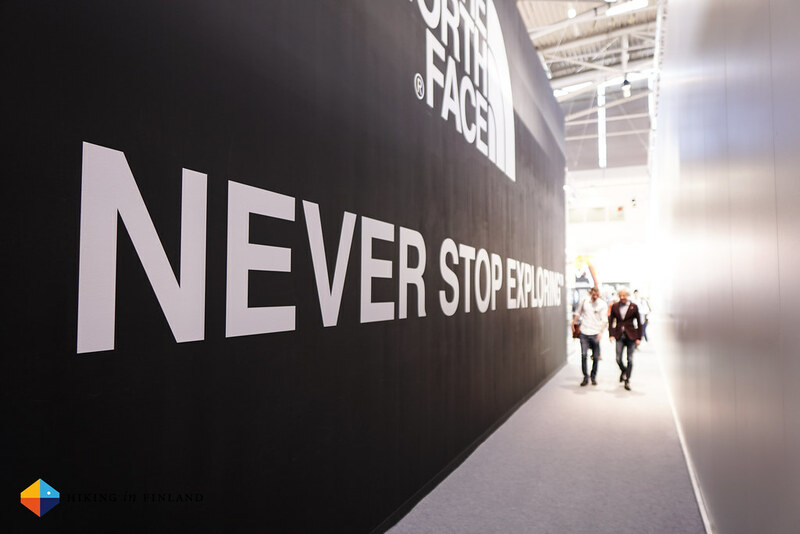 Yes, I really do not like the ISPO. It’s a necessary evil one has to attend if you’re in this business, and should the summer OutDoor fair move to Munich I’ll probably just boycott it, there’s just so much big city I can take. Anyway, we don’t need to talk about crappy cities in even worse German states, because there’s of course also upsides to the ISPO. Namely all the people you meet, from the wonderful bloggers like Benjamin, Kathrin, Erika, Björn, Björn and Uli, to name just a few, to the amazing companies. I scaled down meetings this year and didn’t run around from 9:00 in the morning till 18:00 o’clock in the evening, but was very selective in where I went. This did allow me to see a bit more than in the past of the fair, and one thing which immideately became apparent: A lot of brands were missing from the fair. The Messe Munich tried to cover this up by adding crappy Showcases in the middle of almost every exhibition hall. Imagine these as not very pretty small “exhibitions” where they tried to show you the same stuff you can see in the neighbouring booths. There were also a lot less people at the fair, especially on Sunday and Tuesday the hallways were nice and empty, only on Monday morning it was really busy. 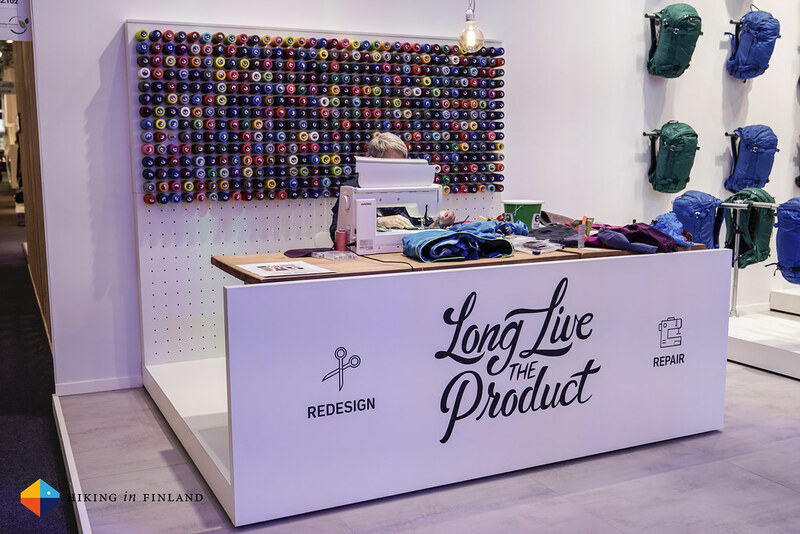 On the positive side: While in the past years a lot of companies have talked about how environmentally friendly, social and sustainable they are this year was the first time that many of these companies were actually showing off truly good sustainable & socially made products. 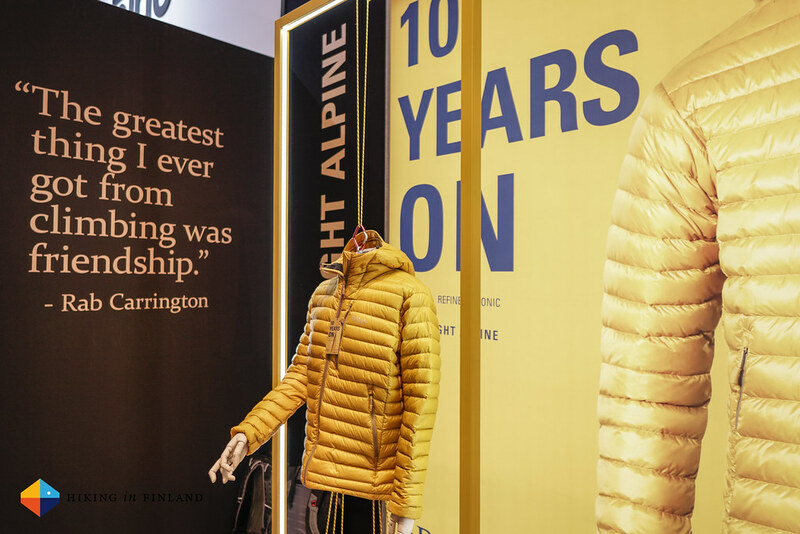 From down jackets which are made from recycled down (down from old Duvets and pillows, which are cleaned and then re-used) and recycled shell & liner materials, to garments which you can recycle completely at the end of their life-cycle. What keeps on surprising me with these developments is how you’ll visit Company A in the morning and Company B, Company C and Company D will show you during the rest of the day pretty much identical garments with almost identical stories. It does mean what felt like an innovation in the morning already feels old in the afternoon. I reckon it is because the ingredient brands (the ones who make the insulation, liner, shell and other materials - think companies like Polartec, PrimaLoft, Pertex and so on) will offer their new fabrics and technologies to all the companies which make garments out of them, and so you see almost the same thing from one company to the next one. Happily there are honorable expections. 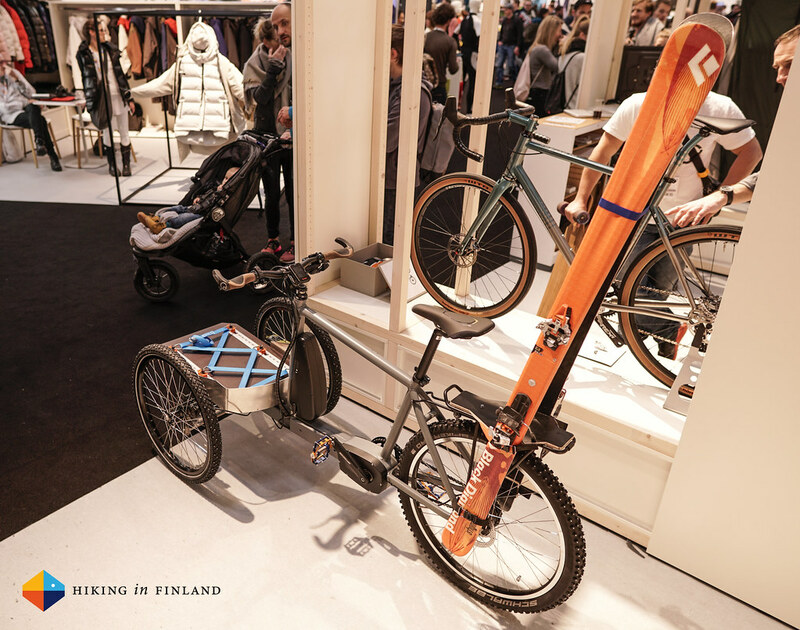 From the DPS Phantom permanent, one-time application base-coating to the most awesome and fantastic SBlocs eCargo Bike which I totally want to have (Hashtag #FuckCarsRideBikes), there were some innovations on the fair to be seen. I made a lot of videos of those which I found most interesting so I suggest you subscribe to my Youtube channel to see these, as this article here will likely be the only ISPO post I will make this year. Well, what else? 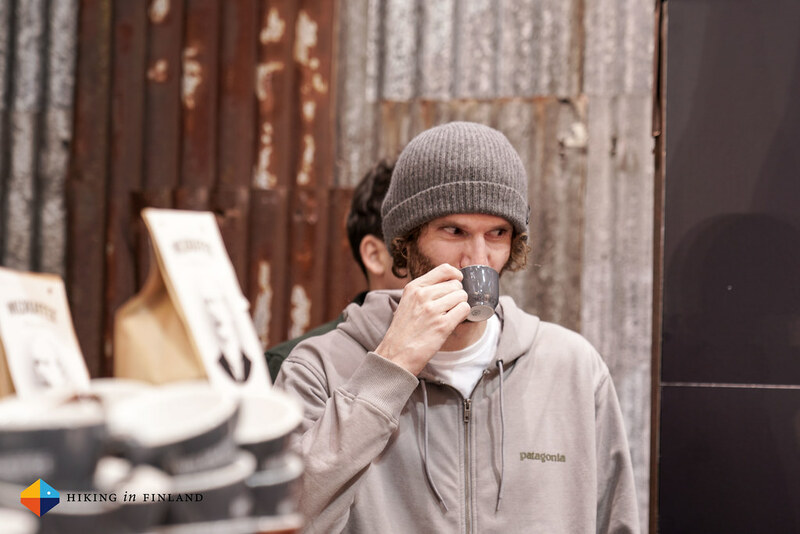 Reading and talking with fellow content creators and industry partners it becomes clear: The Outdoor Industry is in change, and the question if fairs like the ISPO and OutDoor are still necesary are becoming louder and louder. 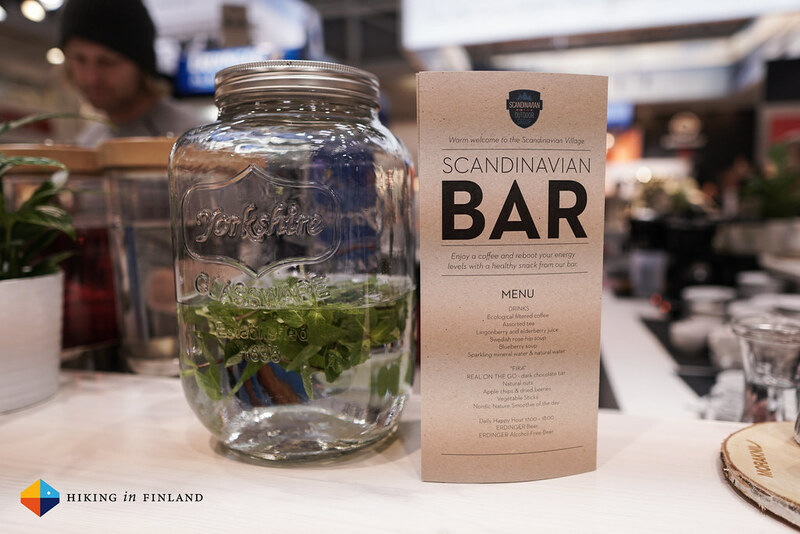 With costs of 20.000€ for just a small booth you can understand why brands are thinking if they need to be at these shows, because you could do a lot more useful things with such amounts of money. Yes, it’s nice to meet friends, network, and drink some beers toegether, but that are pretty expensive beers indeed. I don’t know if it would help if every brand would make its own event as that would be even more of a time drain, but somehow these fairs need to up their game to stay relevant. If this all sounds pretty negative - sorry. 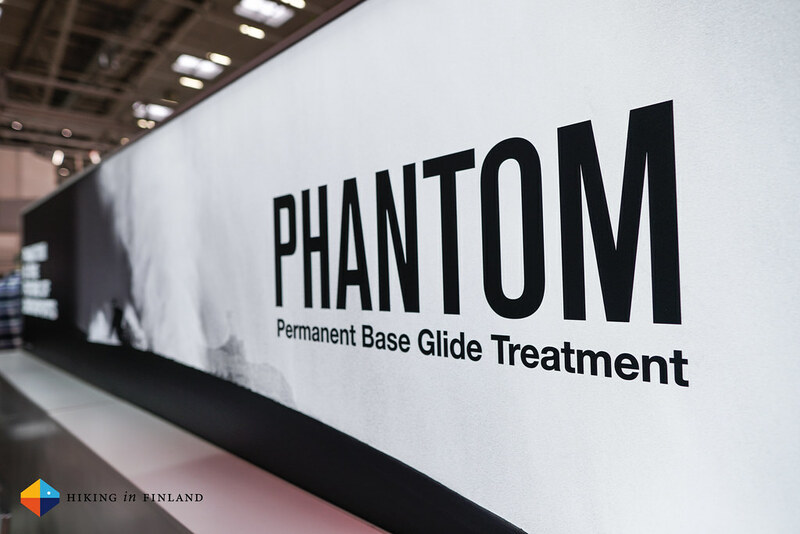 You just get jaded with these fairs at some point - this was my 5th ISPO - and it starts to feel that there’s just a handful of innovations, and not halls full of them anymore (maybe I didn’t look close enough, though). 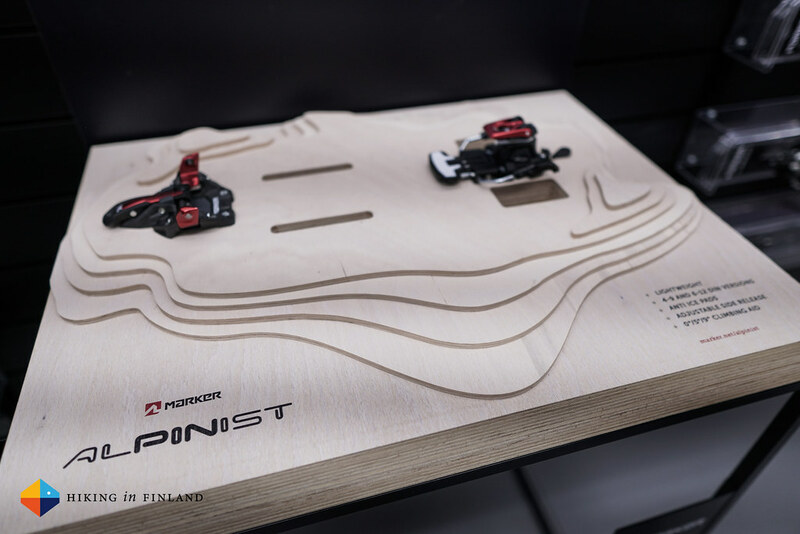 What does get better is brands and companies realize that we digital content creators are very valuable; as an example, Hiking in Finland has more readers than the two biggest German Outdoor Magazines combined. So you’re no longer seen as someone who might want a free pack or jacket, but as someone who has a very interested and targeted audience (YOU! ), who talks their language and can show them the cool & interesting stuff he has found on the fair. That’s pretty nice indeed and you can see this becoming better and better at each fair. The Bottomline is that after the big-city-business-ISPO I am very much looking forward to the OutDoor in Friedrichshafen in June. The OutDoor has a much better vibe than the ISPO, it’s more relaxed, people are less sick (it’s pretty easy to catch a flu or worse at the ISPO because of the time of the year) and with the mountains and the lake in close proximity it’s just a lot more outdoorsy. 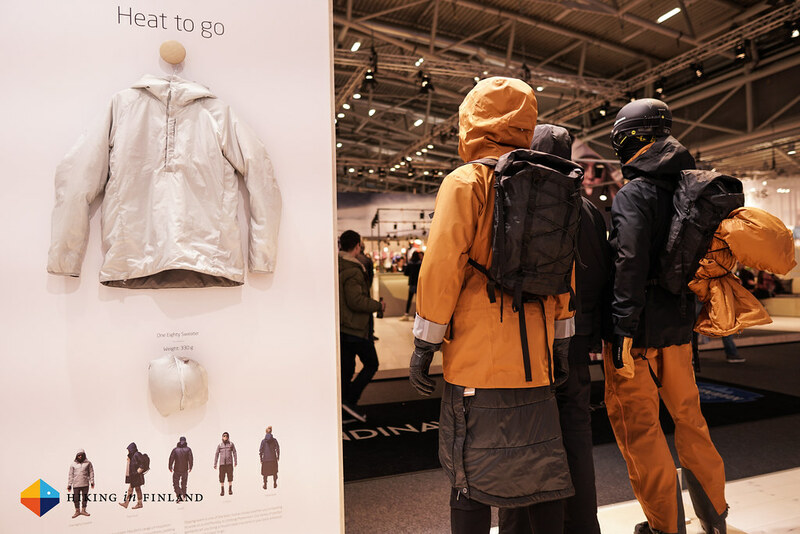 And with the Blogger Base and really good programms made especially for us digital content creators (Disclosure: I’m completely biased as with my other company we’re the partner of the Messe Friedrichshafen) it feels just a lot better to be at the OutDoor than at the ISPO. So lets keep our 👍 and hope that the OutDoor will continue to be in Friedrichshafen (or if it moves, that it moves to Hamburg). 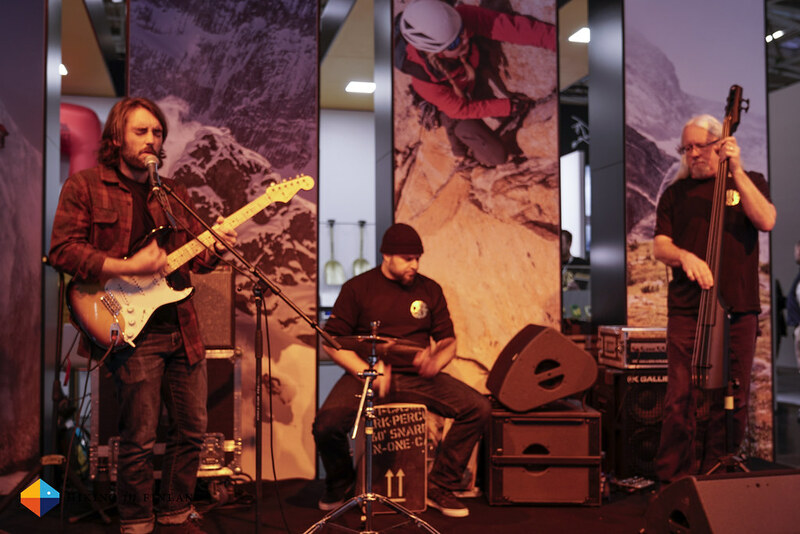 You can view more photos from the ISPO fair in the accompanying Flickr Album. You still don’t have enough? Then browse through the Archive, subscribe to the rarer-than-ever Newsletter and follow along on Instagram, Twitter and Youtube for more outdoorsy updates!